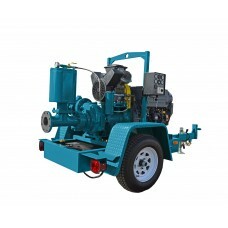 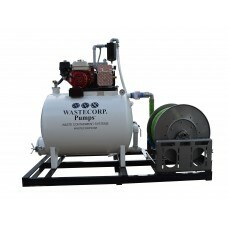 Wastecorp is a manufacturer and supplier of pumps for offshore supply vessels (OSVs) in the oil and gas industry. 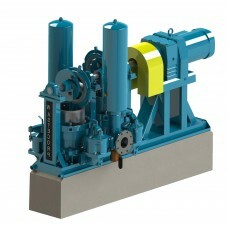 Drilling mud, chemicals and wastewater are among the fluids that must be pumped from OSV’s. 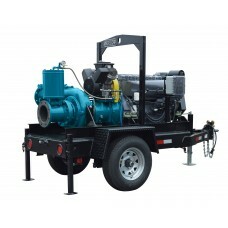 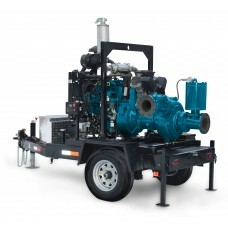 Select from our Trash Flow dry prime pumps, Sludge Master Plunger Pumps, Mud Sucker Diaphragm pumps and more to manage your fluid handling requirements for offshore supply vessels.